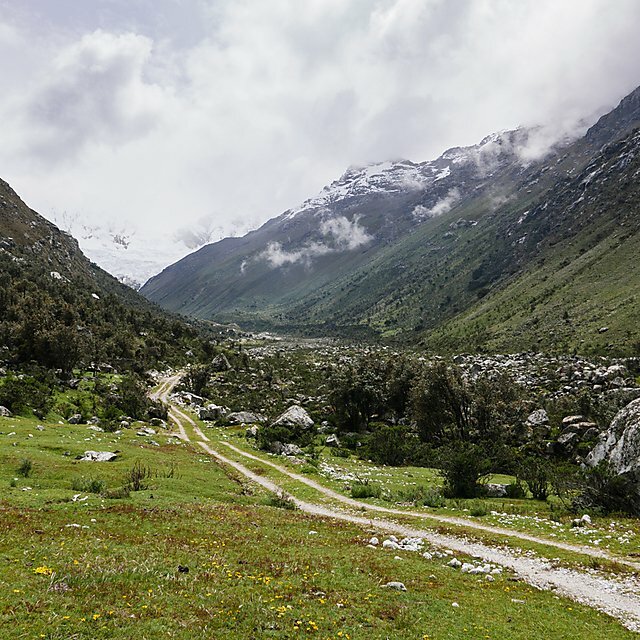 Remote communities in the Peruvian Andes, as well as communities downstream, depend on the water from melting glaciers and mountain ecosystems to provide them with food and power, and to support industry. But climate change is increasingly putting that in jeopardy, posing a serious threat to future water resources and having potentially severe implications for the vulnerable populations living in river basins fed by the glaciers. 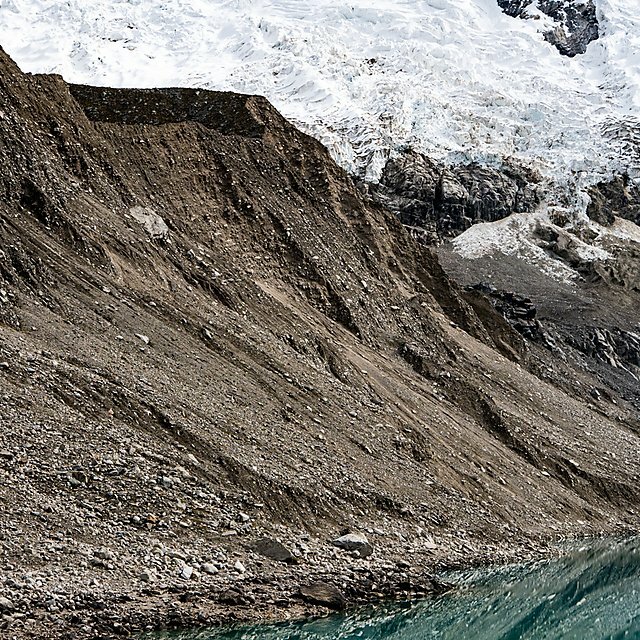 Now a major research project is looking to establish the precise effects future changes in the glacial system might pose, and how agencies and the communities themselves can work together to mitigate the potential effects of changing water quantity and quality as the glacier retreat. 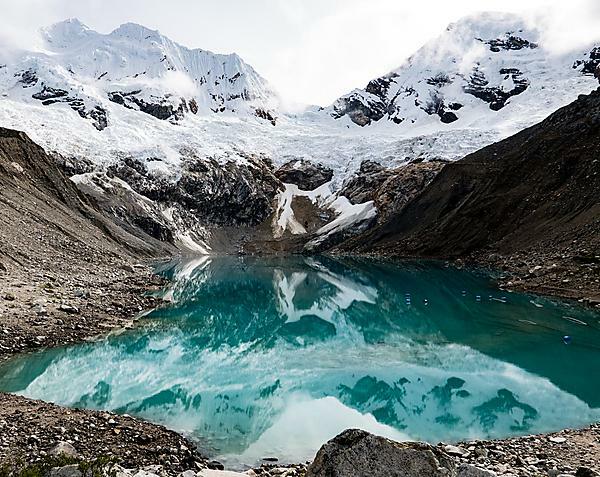 The project is being led by the University of Plymouth and the Geophysical Institute of Peru, and draws together glaciologists, hydrologists, geographers, environmental and social scientists. It is being funded in the UK through the Newton Fund, awarded by the Natural Environment Research Council (NERC), while the Peru researchers are supported by CONCYTEC, the National Council of Science, Technology and Technological Innovation. Establishing local capacities to mitigate supply challenges through co-design of a Payment for Ecosystem Services (PES) model, designing a response to a long-term trend of decreased water availability and increased (competing) demands on resources. The research will build on research projects led by the University examining the effects of climate and social change on communities in East Africa and Chile. Dr Caroline Clason, Lecturer in Physical Geography, is Plymouth’s Principal Investigator on the new project, working alongside Professor of Catchment Science Will Blake and Professor of Geoscience Communication Iain Stewart. The research also involves Plymouth Marine Laboratory and the Westcountry Rivers Trust. The Sustainable Earth Institute is about promoting a new way of thinking about the future of our world.